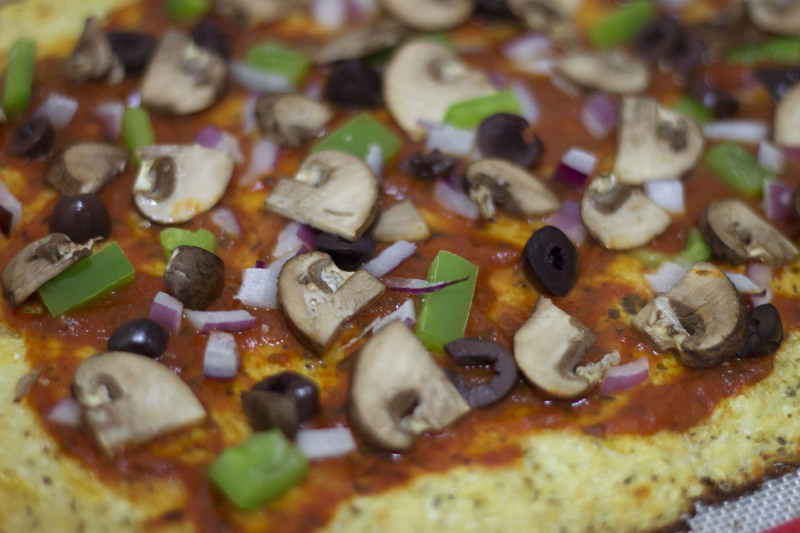 This entry was posted in Entrees, Gluten Free and tagged cauliflower, cheese, tomato by Alyssa G. Bookmark the permalink. 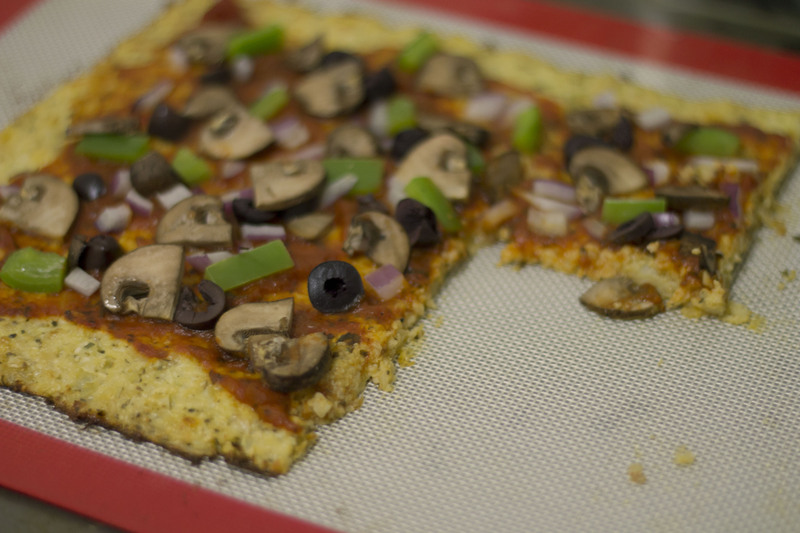 need to learn your secrets to the perf cauliflower crust – I tried it and it didn’t come out as good as yours looks!!! !